Element Homebuyers buys houses in and around Lincoln and Omaha, Nebraska (and other areas too!). We’re not listing your house… we’re actually the ones buying your house. 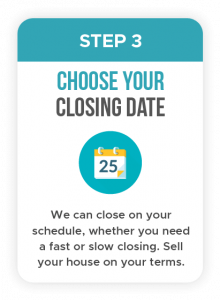 Because we pay cash, we’re able to close quickly… or on your schedule. 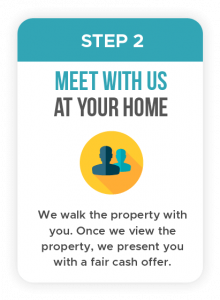 We can show you how to sell your house fast in 3 easy steps. It may sound too good to be true, and we understand you might be skeptical. 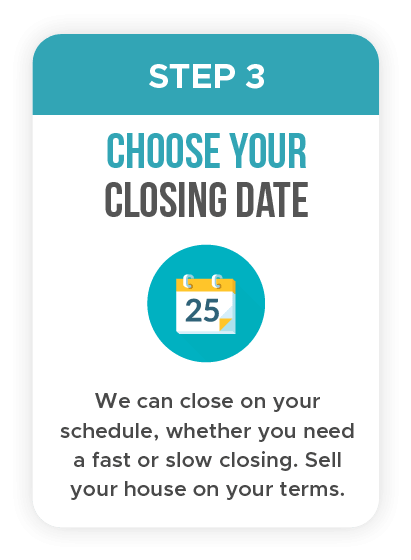 Most people haven’t even heard of cash home buying companies and they don’t know you can sell your house fast without a realtor. Rest assured, you can. 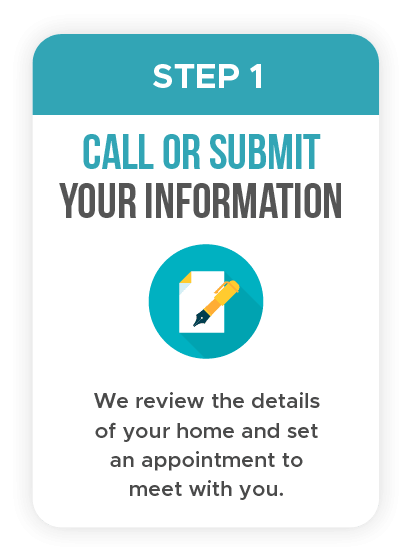 We are the premier cash home buyers in Lincoln and Omaha, Nebraska and we can buy your house with cash. 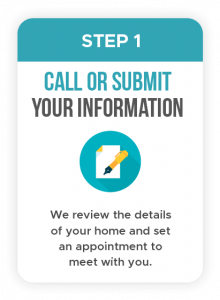 We help our clients sell their house and move on with their lives with our 3 step process. When selling your house to Element Homebuyers, don’t worry about repairing or cleaning up your property. We’ll buy your house in as-is condition… no matter how ugly or pretty it is… no matter the location.